Sorry, but there is no such forward address as deceased. Your idea will not work. IF you want to write DECEASED on mail and have it do any good, it must either be first class, or have an endorsement for standard mail such as “return service requested”. If it is written on unendorsed standard mail, the USPS will not accept it as it has no postage on it. Think of unendorsed standard mail as a 1 way plane ticket… it got to it’s destination, but will not return for free. Just toss that mail (or recycle it) yourself. 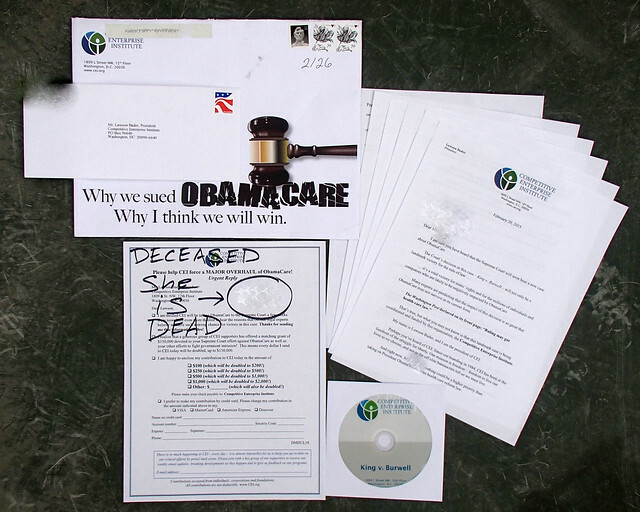 The USPS is not allowed to endorse any piece of mail as DECEASED themselves. That must be done by the recipient. Would you want that last valid SS check or an insurance check to be returned to sender by a letter carrier? It’s not their job to decide what you may want or not. It was not my idea to put “deceased” on a COA form. I asked my local post office what to to. They wanted proof that the person was really dead, and that the person turning in the form is in charge of that. They are covering their bases, to make sure everything is on the up and up. I also made it clear that you shouldn’t do that step until after the estate is settled and all you are getting is junk mail. Found this information useful and wanted to share my experience. After having my deceased father’s mail forwarded to my address I got a lot of junk mail. 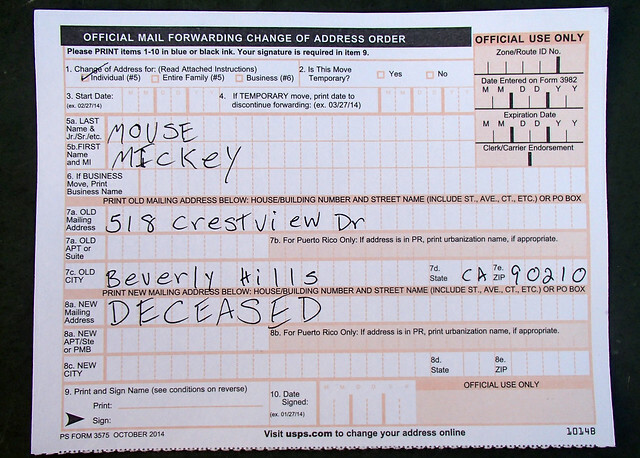 I wrote “DECEASED RETURN TO SENDER” on a few pieces of mail and put back in the mail, that’s all. Within a short time, I stopped getting his mail. 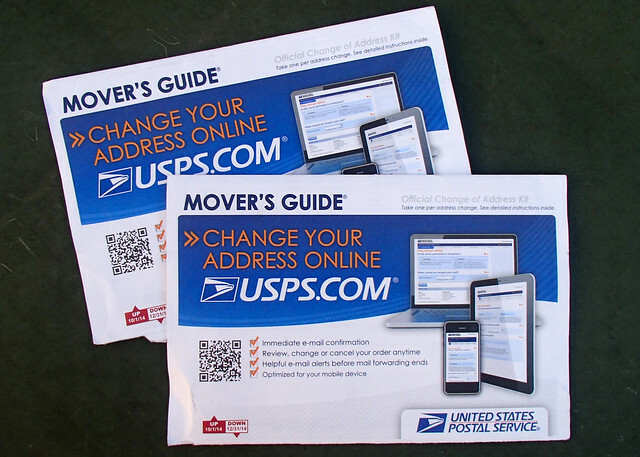 I am enrolled in informed delivery, so I see what is scanned to be delivered to my address daily (envelope mail only). Even though I do see envelope items sent to him in my e-mail notifications, the mail does not make it to my mailbox. Only things like catalogs are now delivered. What happens to the mail, I do not know. Bottom line – “DECEASED RETURN TO SENDER” worked great for me – problem solved. I will tell you what is happening. You have a great mail person. They are tossing the mail out for you.